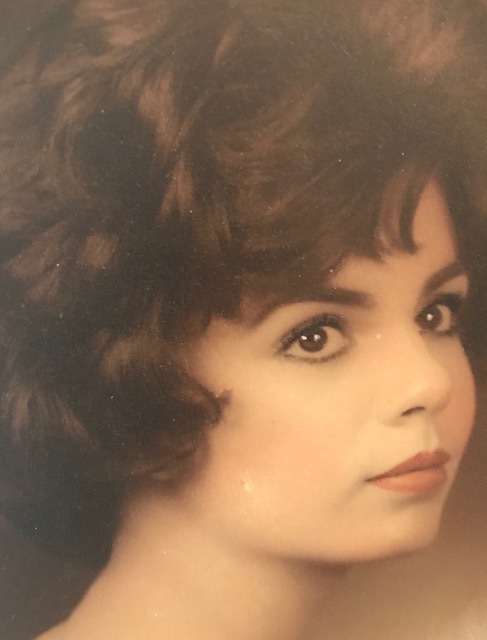 Obituary for Joan Carbone | Cyril F. Mullins Funeral Home Inc.
Joan Anne (D'Amico) Carbone passed away on November 26, 2018 in the solace of her own home. Joan was born to the late Francis Thomas D’Amico and Anna Cecilia Henkel D'Amico. She worked at Avco Corporation, attended Sacred Heart University and was a real estate agent for 30 years at Fairfield County Realtors, William Raveis and RE/MAX. Joan later became a home health companion for ailing seniors, and in that twilight career was a great caretaker to others. She also served as Trustee, Vice President and President of the Cartright Towers Condominium Association for many years. Joan was a talented impressionistic artist who was loved dearly and will be greatly missed. Survivors include her beloved husband of 54 years, James Carbone; two devoted daughters, Kirsten Carbone and her husband Peter Majewski, and Robin Ketterer and her husband Paul; brother Thomas D'Amico and sister Frances Florczak and her husband Michael, and four cherished grandchildren, Grace and Claire Majewski, and Dylan and Gibson Ketterer. All are invited to call on Monday from 4-7 pm at the Cyril F. Mullins Funeral Home, 399 White Plains Rd. Trumbull. Funeral services will be held on Tuesday at 11:00 am at Christ the King Church, 4700 Madison Avenue, Trumbull. Interment will be held in the spring at Mountain Grove of Easton Cemetery. In lieu of flowers, donations may be made to Stjude.org or Bridgeportrescuemission.org.